Welcome to the Media portion of the website. Check out this video and Sandra and her Co-Author/husband Darrell Troupe Sr. MD. Sandra and Darrell Troupe's interview runs 14:25 mins. 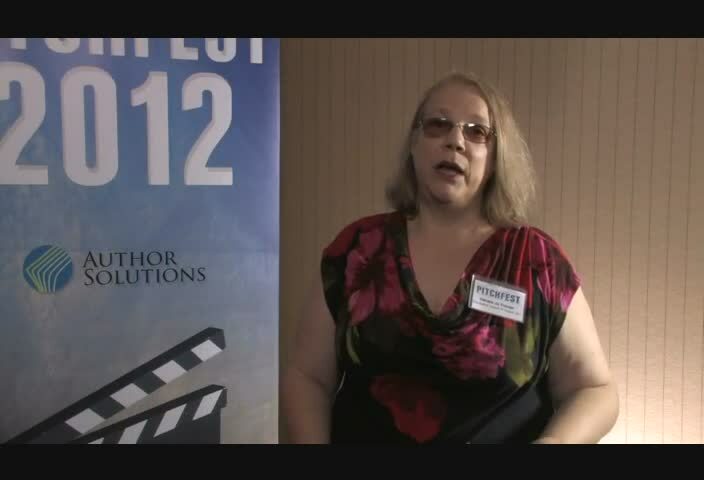 Darrell and Sandra talked about their experiences at "Pitchfest 2012" in Hollywood, California. There, they spoke to 14 movie studios, two of which requested the book.